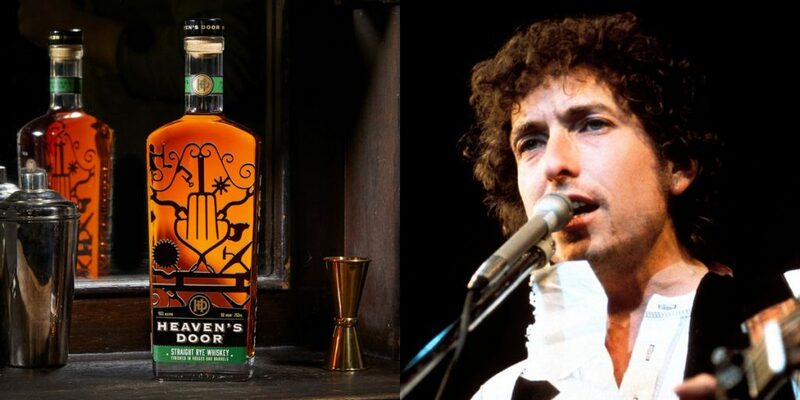 Bob Dylan threw his hat into the spirits game in 2018 with the launch of Heaven’s Door Whiskey, which offered three different variations: A Tennessee bourbon, an American Double Barrel whiskey, and a rye. Unlike a lot of so-called “celebrity liquors” on the market—we’re looking at you, Billy Bush—Heaven’s Door is actually damn fine product, especially the Rye, which is finished in French Vosges oak barrels. 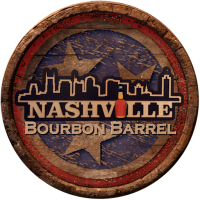 And in a bit of good news for whiskey and music lovers everywhere, Rolling Stone reports that Bob’s booze is finally getting a place to call home: The Heaven’s Door Distillery and Center for the Arts is set to officially open doors in Nashville in Fall 2020. According to the report, the new digs will be housed in an old church in downtown Nashville, and will include a distillery, a concert venue, a restaurant and whiskey library, and an art center that will be filled with paintings and metalwork made by Bob Dylan himself. It’s been a good decade for Dylan, who received the Presidential Medal of Freedom from Barack Obama in 2012 and won the Nobel Prize in Literature four years later. The singer-songwriter, who signed his first recording contract in 1961, is currently on tour overseas, and appears to have no interest in slowing down. Here’s to many more good years and a whole lot of whiskey to come.